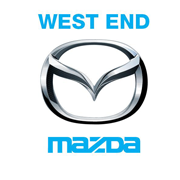 Jade Taylor is a highly experienced sales executive and fleet / corporate manager for both Mazda (specialist) and Hyundai vehicle sales at Noosa Auto Group. 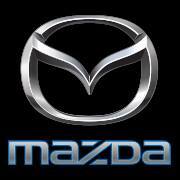 With complete focus on finding the right car for your personal situation, Jade achieves this through professional consultations and analyzing the lifestyle and requirements of each individual client. 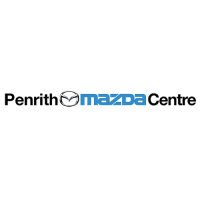 Offering a prestige level of service, from local Noosa clients to Australia wide. 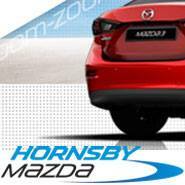 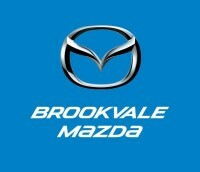 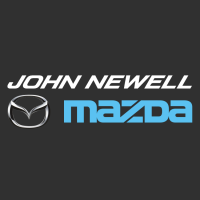 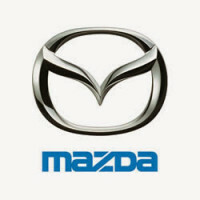 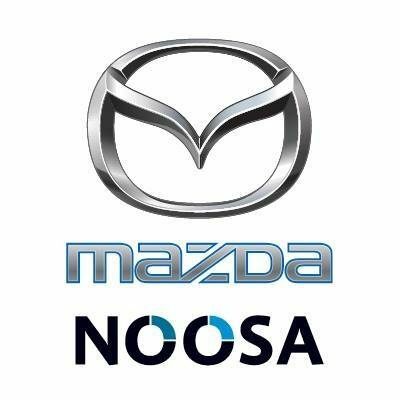 Every customer becomes a raving fan when they join the Noosa Mazda family.